The cost of attendance or budget is an estimate of a student's educational expenses for their period of enrollment. The cost of attendance is the cornerstone of establishing a student's financial need, as it sets a limit on the total aid that a student may receive. 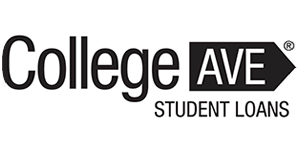 Awards for each of the Federal Student Aid (FSA) programs are based on some form of financial need, beginning with cost of attendance. For 2018-19 academic year budgets click here. For 2017-18 academic year budgets click here. For 2016-17 academic year budgets click here. For 2015-16 academic year budgets click here. For 2014-15 academic year budgets click here. For 2013-14 academic year budgets click here. For 2012-13 academic year budgets click here.